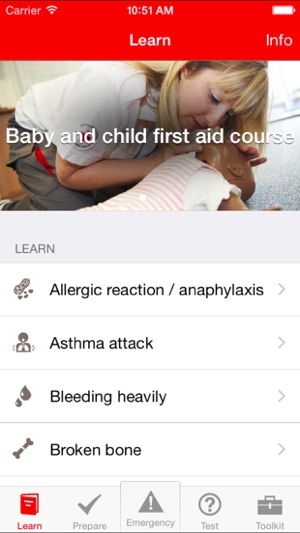 Keep your little ones safe with the British Red Cross’ Baby and Child First Aid app. Packed with useful videos, easy to follow advice and a test section – it’s absolutely free and simple to download. 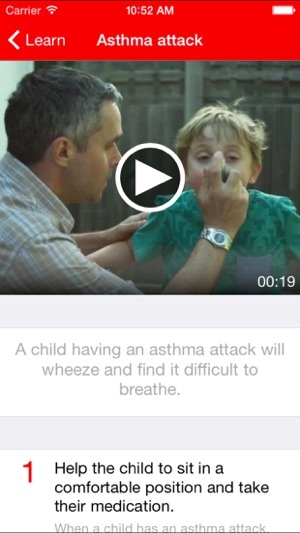 Also features a handy device enabling parents to record their child’s medication needs. Get this essential app on your iPhone or iPad now. Simple, easy-to-understand advice and frequently asked questions on 17 first aid scenarios. 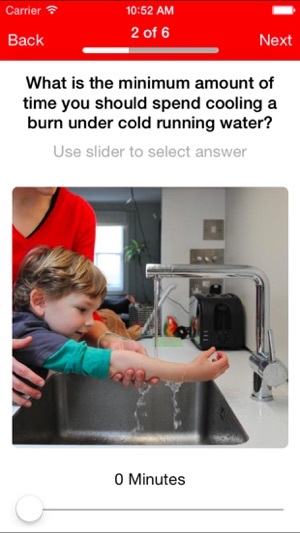 Videos, step-by-step instructions and animations make it fun and easy to pick up. Get expert tips on how to prepare for some of the most common emergency situations, from accidents in the garden to a fire at home. Sections include a list of tips and handy checklist. Act fast when things go wrong. This instantly accessible, step-by-step section gives you the key information to know what to do in emergency first aid situations. Find out how much you’ve learned in our test section, which provides a useful opportunity to check that you’ve picked up all the necessary skills. 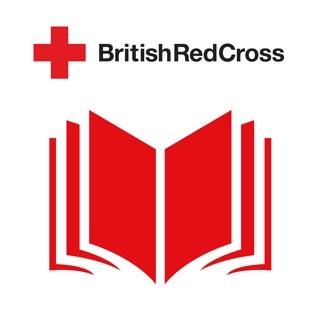 Find out more about the life-saving work of the British Red Cross – including volunteering opportunities, latest news and how to sign up for a first aid course. Download this essential app today. *Note that while emergency numbers throughout the app are for UK users, the information in this app will be useful to anyone, anywhere in the world. We fixed a crash a few users may have been experiencing when accessing child records in the app. 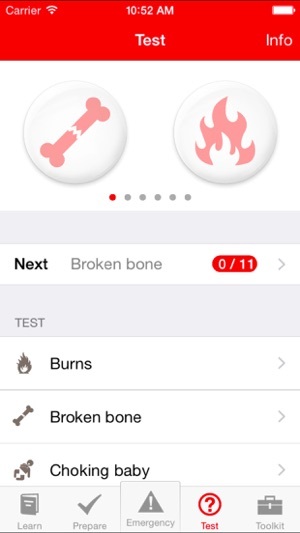 This is an excellent app for those with some first aid knowledge but not familiar with children's differing needs. I was shocked when I changed the app settings on my iPad to 12+ rating in order that my grandchildren could use it. This app disappeared. Clearly it is not thought appropriate that children learn first aid. I reverted to previous settings and had to re-install the app. This makes me feel more confident in my ability to correctly tackle emergency situations with my toddler. Having it handy to review when you have a few spare minutes is a much better way to spend the time than messing around on social media! This is a pretty good app with the concise and clear instructions you will need in an emergency. Best to go through it before that happens. Better still to do a course for invaluable hands on experience. A pity that the app contains a money off promotion for courses which according to the T&C expired in 2014.